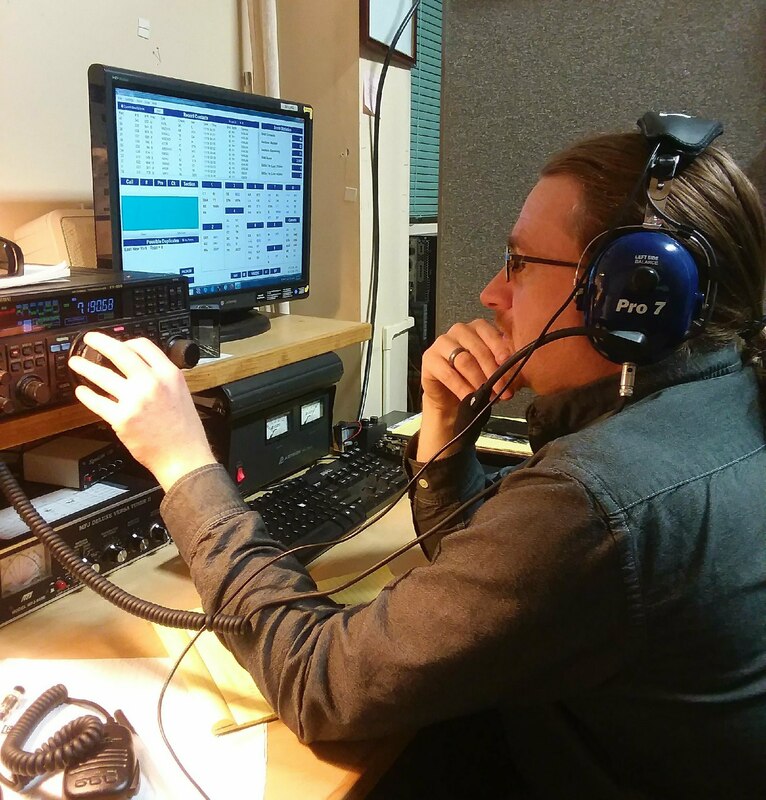 Ham Radio General License Class on going Monday nights in January in Eureka at 1900L at the Humboldt Bay Fire Training room on 6th street. This will run for 7 consecutive Mondays. starting January 21. This and following digital bulletins will be available via Packet at W6ZZK-1 on 145.05 MHz.